It has a storing tank for 2, 376,000 gallons of fresh water garnered from a natural spring. This tank replenished the water supplies of Portugues ships arriving in the Arabian Sea. The Fort was also a refuge from marauding Dutch and Maratha armies. 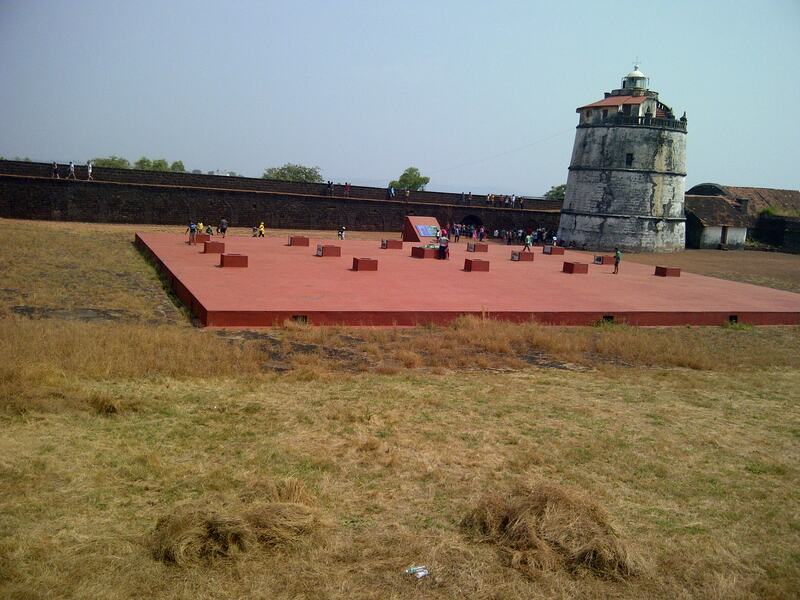 Fort Aguada (Water) also has a four storey lighthouse which was a reference point for ships sailing in these waters.